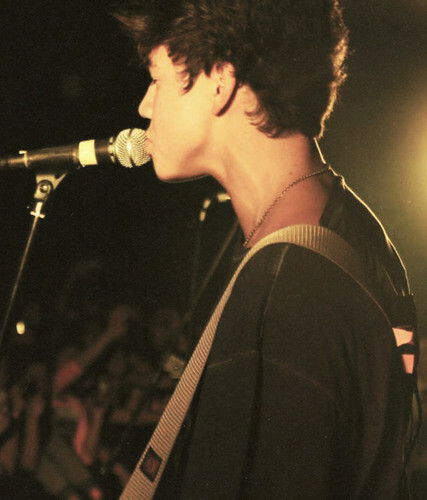 Calum haube is hot. he's hot. Wallpaper and background images in the One Direction club tagged: photo. This One Direction photo contains konzert and gitarrist.